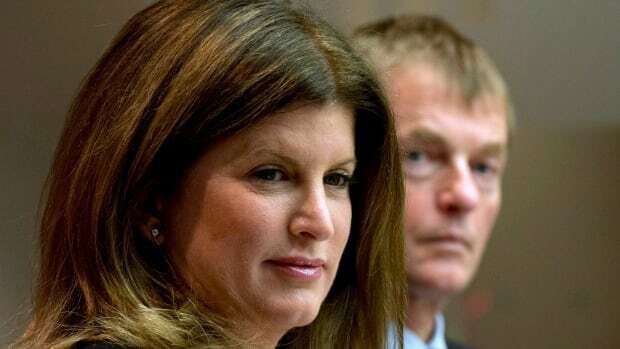 Health Minister Rona Ambrose says the federal government will dispatch more quarantine officers at Canada's airports to screen for Ebola and provide more funding for research into Canada's Ebola vaccine and monoclonal antibody treatments. The new measures are part of an additional $30.5-million investment by the Canadian government in the global fight against the outbreak, which has affected countries in West Africa. $1 million to deploy new quarantine officers to Canada's airports. $3 million to help front-line workers with training and equipment. $23.5 million for research and development of Ebola vaccines and other treatments. $3 million to further support the World Health Organization. Ambrose said she had another meeting with Canada's provincial and territorial health ministers where they discussed training for front-line workers. "Today we are investing $1 million to deploy additional public health agency quarantine officers to Canadian airports to better identify and manage potential Ebola cases." Until now Canada has had quarantine officers stationed at six airports across the country: Montreal, Toronto, Vancouver, Halifax, Ottawa and Calgary. "In order to further strengthen Canada's readiness at home, we're also making available $3 million in funding to enhance community health preparedness, including supporting the provinces and territories in the delivery of infection control training and equipment," Ambrose said on Monday. Ambrose said the government will also launch a new Ebola public awareness campaign this month.